Fitness lovers always do some kind of physical activity and got healthy body and good physic. but as we all grow older we are facing lots of diseases as our body become weak and lots of pressure occurs on our bone structure. but to overcome weak bone loss there are ample of exercises. bones are the roots of muscle if they are weak then you can’t imagine strong muscles and fit body .so, first we have to make our root strong we always did activities which makes our body strong.so in this particular blog we will discuss about various activities we can do for increasing bone density strength . Another best exercise for complete body fitness is Walking. 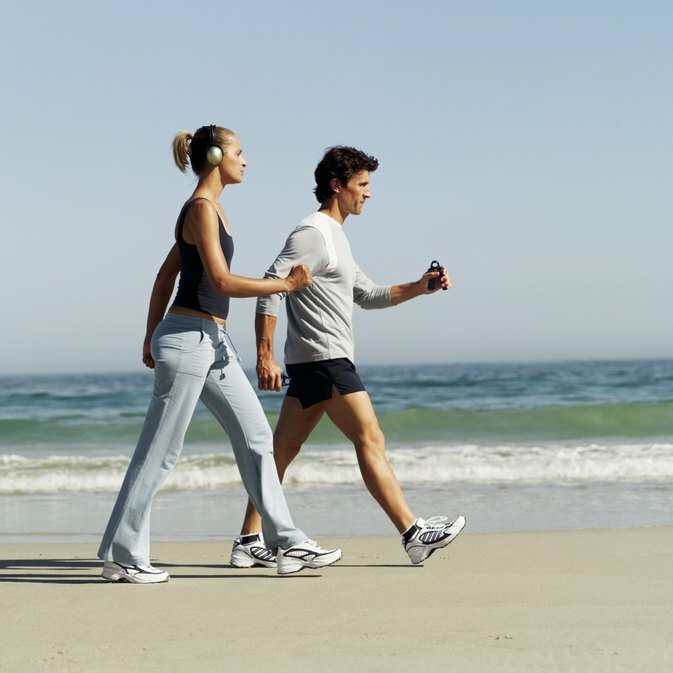 walking is still hugely popular among all and a great way to revamp your bone health. A study found that walking four hours a week gave them a 41% lower risk of hip fractures. compared to walking less than an hour a week. Brisk walking is best, but you can adapt your speed to your current fitness level. Walking is free, and you can do it anywhere, anytime, even when you’re traveling.so while going to short distance don’t use vehicles instead go by walk. use stairs while lifts there are ample of activities you can perform just by walking. Another best exercise is dancing .the best bone strengthen activity .and there are various types of dance style you can do like salsa, samba, Lindy,hip hop, rhumba, East coast swing, foxtrot, and tango. Use those hips to get your heart pumping in more ways than one, and build strong bones while you’re at it. as you moves your foot your complete body will move and complete body movement is there which is very beneficial for heart and bones. 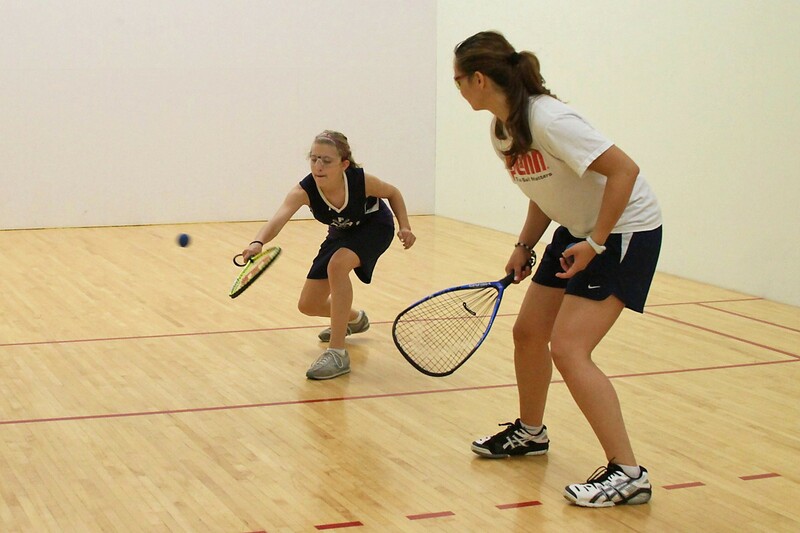 Tennis, squash, and paddle tennis can rally your bone density. You’re stressing your racquet arm, wrist, and Shoulder every time you hit the ball, and working your hips and spine with all that running around — and chasing down wild balls. If you’re going for racquet sports, go for singles. You’ll get a lot more from your workout in terms of bone health, since you’ll be running around more. thus above all activities are very essential for strong bones development.